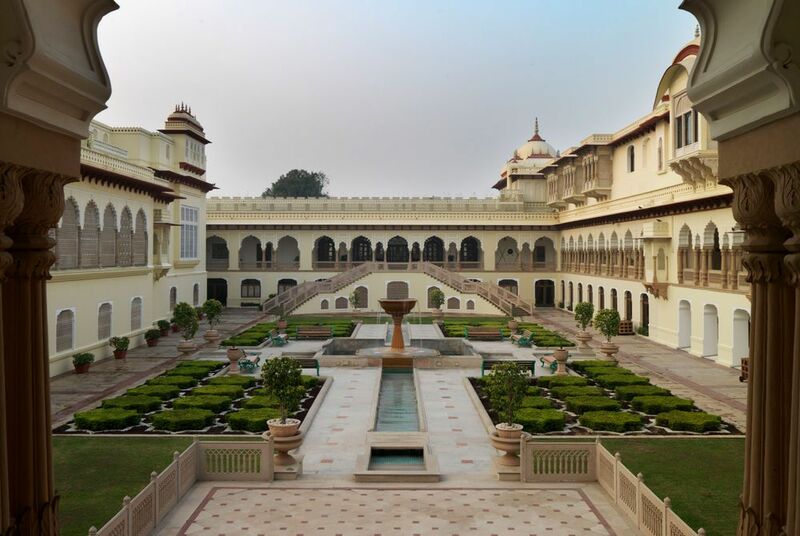 The Rambagh Palace is located in the centre of busy Jaipur, Rajasthan. 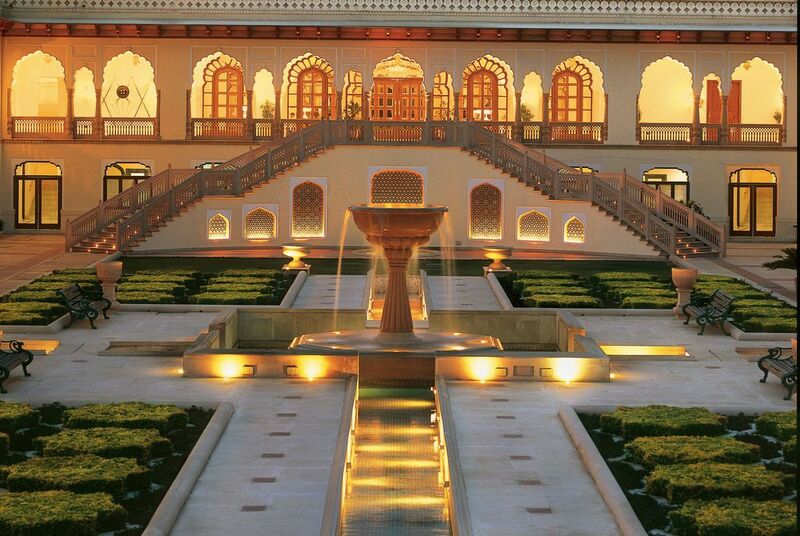 The hotel maintains the finest traditions of Rajput hospitality, offering guests a taste of royal living. 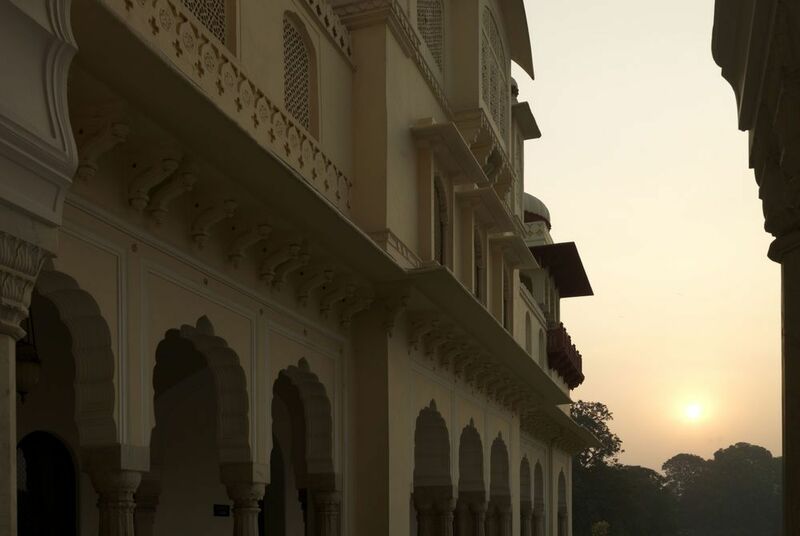 The hotel's elegantly appointed rooms, marbled corridors and majestic gardens echo with history, and every corner has a story to tell. 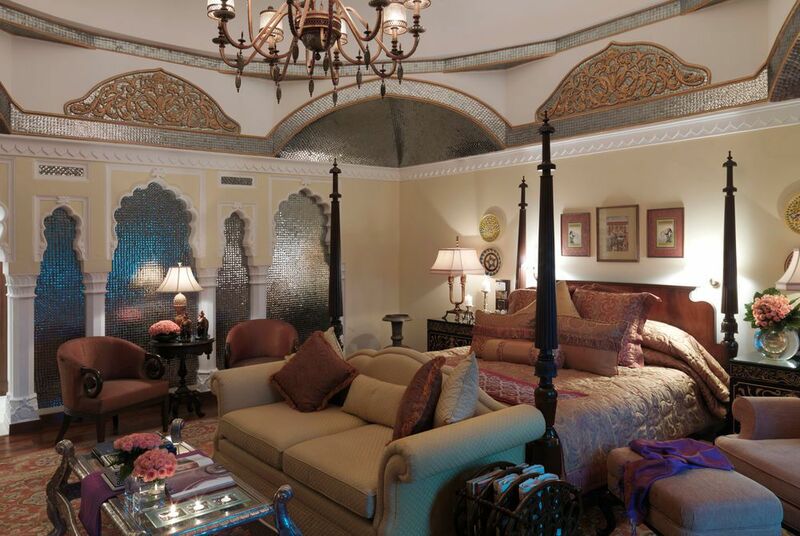 There are 79 beautifully restored rooms and suites in the hotel. 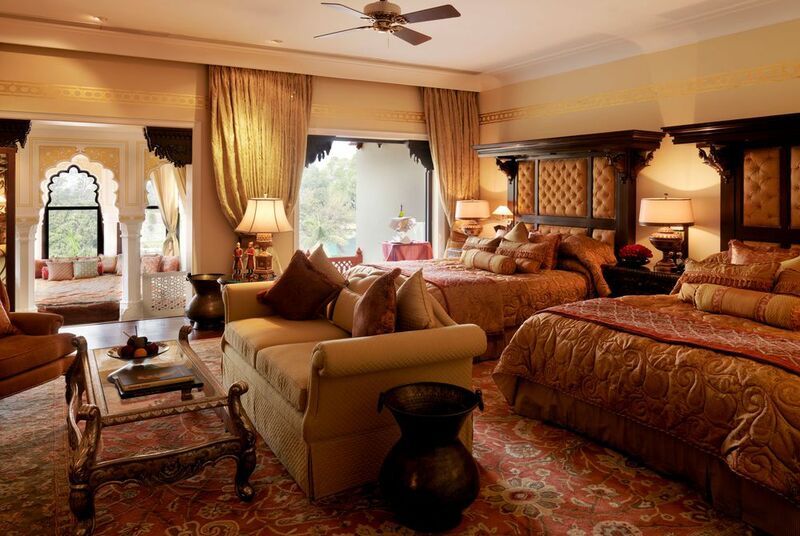 Luxury rooms are on the palace's top floor, and some have views over the hotel's garden. 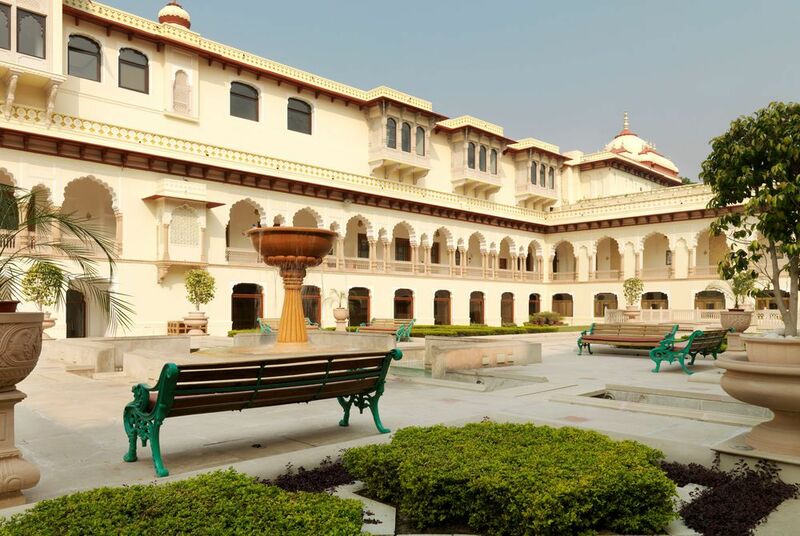 Heritage suites are decorated with exquisite Rajasthani artwork and traditional fabrics, and feature a sitting area overlooking the palace grounds. 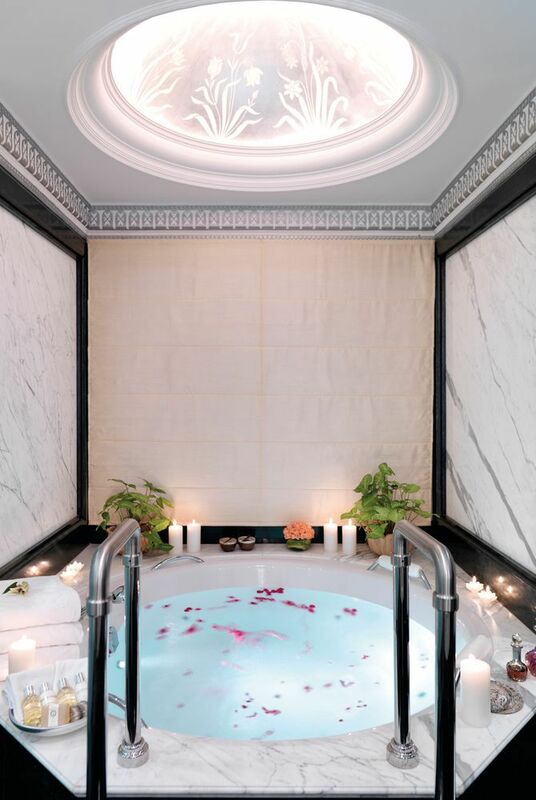 If you're feeling indulgent, take a Royal Suite, featuring intricate carvings, beautiful marble and stonework, and an on-call personal butler. There is a rich and diverse selection of dining options available at the hotel. 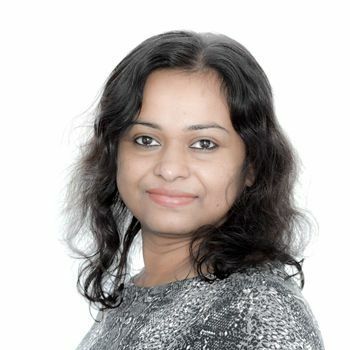 From the opulent ambience of Suvarna Mahal, which serves an exquisite menu of India classics, to the laid back Steam Bar, which is converted from an old steam engine and serves fine wines and spirits, middle eastern shawarmas, and Italian wood-fired pizza, there's something for every taste and occasion. The magnificent Jiva Spa is a particular highlight of the hotel. It has extensively and sumptuously decorated lounge and spa suites, which feature sparkling crystal chandeliers, traditional rugs, artwork and furnishings that hark back to an era of royal luxury. Treatments are designed to reflect the culture of Indian royalty and embrace the philosophy of Indian spirituality, leaving guests relaxed and rejuvenated.